Woodview Lodge is just 4km from Castlebar town which is the capital town of Co Mayo and the shopping capital of the West, making it an ideal location from which to tour the West of Ireland, visiting famous beauty spots like Aasleagh falls in Leenane. It is just a short walk to the Village Pub for some local entertainment and a relaxing drink. Or why not spoil yourself with a treatment at the Breaffy House Spa located just across the road from Woodview Lodge. 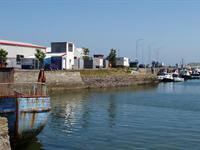 Woodview lodge is the ideal choice for a break away in Mayo. 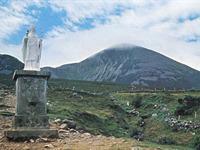 So check out our compilation of things to do in Mayo below for some ideas and inspiration. Stretching from Lough Corrib in the south to Killala Bay in the north, Mayo boasts some of Irelands foremost attractions including stunning scenery,superb fishing, excellently preserved historical monuments and buildings, great golf courses & of course some of Ireland's finest beaches. The Royal TF Theatre in Castlebar is the third largest venue in Ireland, capable of accomodating some of the biggest global acts. The most requested artists and most spectacular shows and plays available. 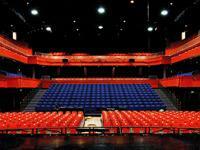 Capacity is for 2000 standing and 1500 seating. 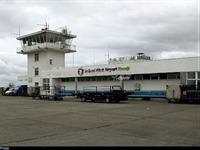 Woodview lodge is 45 km from Knock airport which is the fourth largest airport in Ireland and provides scheduled and chartered flights to various cities and countries around the world. 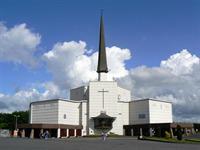 Ireland's National Marian Shrine, is located 30 minutes away. The Story of Knock began on the 21st August 1879 when Our Lady, St. Joseph and St. John the Evangelist appeared at the south gable of Knock Parish Church. The apparition was witnessed by fifteen people, young and old. From this miraculous occurrence Knock has grown to the status of an internationally recognised Marian Shrine. The National Muesum is located just 5 minutes away. It is home to the national collection of objects representing traditional Irish life since 1850. 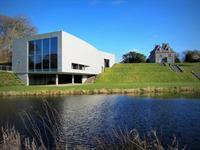 It contains various collections and exhibitions and is the ideal place to gain an insight into historical Ireland. 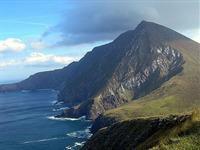 Achill's Island's rugged landscape features dramatic cliffs, soaring mountains, remote lakes and secluded beaches - including no fewer than five Blue Flag beaches. 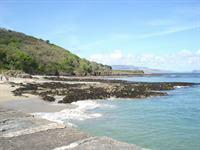 This unique landscape is ideal for a wide range of outdoor activities, from surfing, windsurfing and scuba diving to hillwalking, fishing, golf and much more. 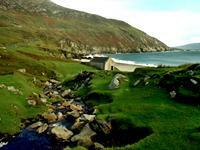 Achill Island is located a pleasent 50 minute drive from the guest house. 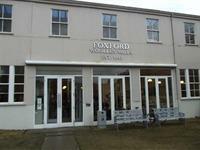 Since opening in 1992 the award winning Foxford Woollen Mills Visitor Centre has earned the reputation as a premier visitor attraction in Ireland. This amazing selfguiding multi media presentation is hailed as the most interesting tour in Ireland. Foxford Woollen Mills continues to thrive to this day with local craftspeople producing the 'World Famous' blankets, rugs and tweed. 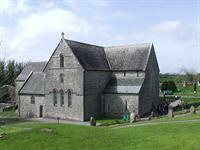 Ballintubber Abbey was founded by King Cathal Crovdearg O'Conor - Cathal Mór of the wine-red hand. He was of the royal race of the O'Connors, King of Connacht and notable patrons of the arts. Ballintubber Abbey has been the location for many of Ireland Celebrity weddings including, Pierce Brosnan & Keeley Shaye Smith, Shane Filan & Gillian Walsh. Westport House & Country Park is one of those rare attractions that appeals to everyone with its extraordinary mixture of history, culture and fun for all the family. 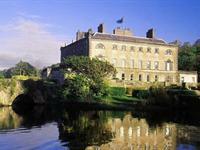 It is situated in a magnificent parkland setting, with a lake, terraces and spectacular gardens overlooking Clew Bay. It is a major attraction for day visitors interested in Ireland's history, architecture and works of art, and is one of Ireland's most popular days out for the entire family.